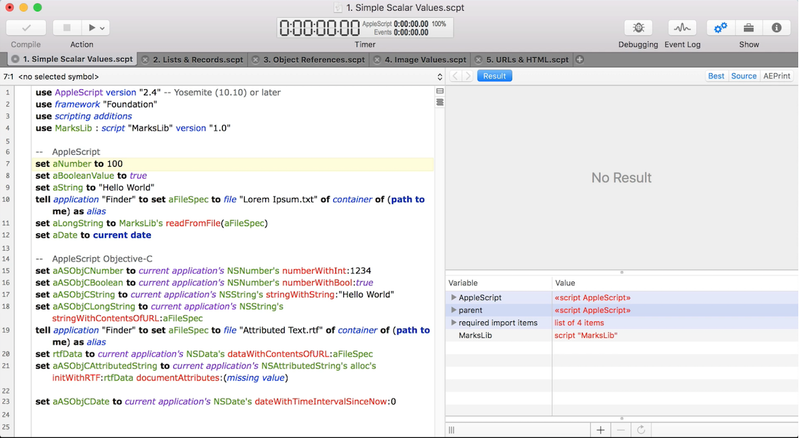 Script Debugger 6.0.4 – AppleScript authoring environment. Next story hr 1.2.2 – Task timer for the menu bar. Previous story Exif Editor 1.1.9 – An application that allows you to edit metadata in directly your photos. Script Debugger 7.0.5 – AppleScript authoring environment. Script Debugger 6.0 – AppleScript authoring environment.